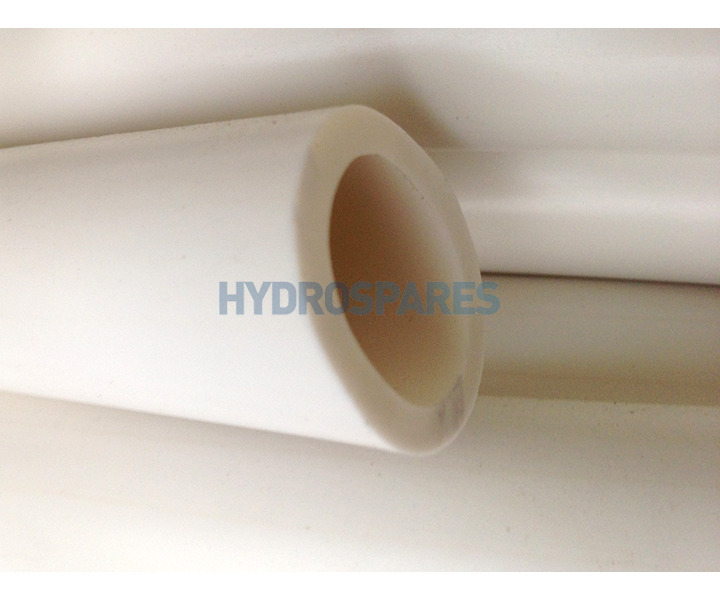 Home Whirpool BathPlumbingPipeFlexible Pipe - Imperial (inch)Waterway Vinyl Pipe - 3/4"
White vinyl pipe normally used to supply water from manifolds to the spa jets. Compatible with Surgrip components. Fits 3/4" smooth barbs and ribbed barbed fittings.